In another break from typical White House protocol, President Donald Trump has ordered his press secretary Sarah Huckabee Sanders to cease her regular press briefings. In a tweet, the Commander in Chief contested the media covers her unfairly, spurring him to instruct her “not to bother” with the briefings. He added that most organizations “will never cover” his administration fairly. 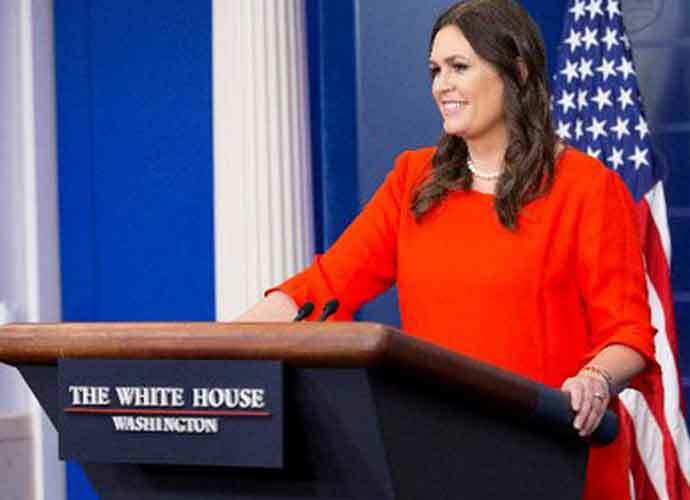 While Sanders does still interact with the press, her last time conducting a press briefing occurred over a month ago on Dec. 18, making this the longest period without one during Trump’s presidency.